It has often been said the college years are when young people leave the church. We are here to change that. "Bringing Christ to people and peole to Christ" is more than a mission statement, it&apos;s the vision that the staff here have taken to heart. We are here lead and accmonpany you into a deeper realtionship with Christ that will change your life and prepare you for what is to come beyond college. We are here to make a difference. Of the over 11,000 students at Northwestern State, nearly 33% of them are catholic. 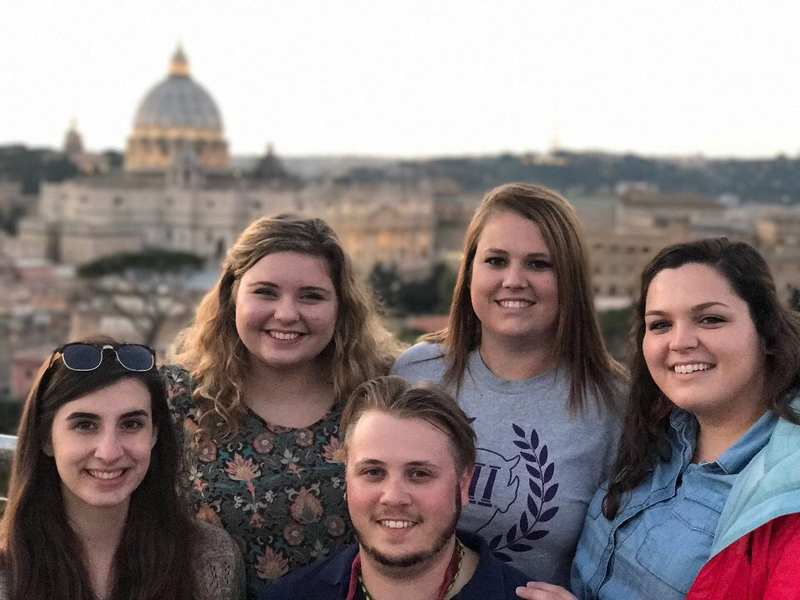 This means that the Campus Ministry at Holy Cross is responsible for the spiritual development of 3,500+ college students at NSU.